We proudly present the 50th release at Saturate Audio. 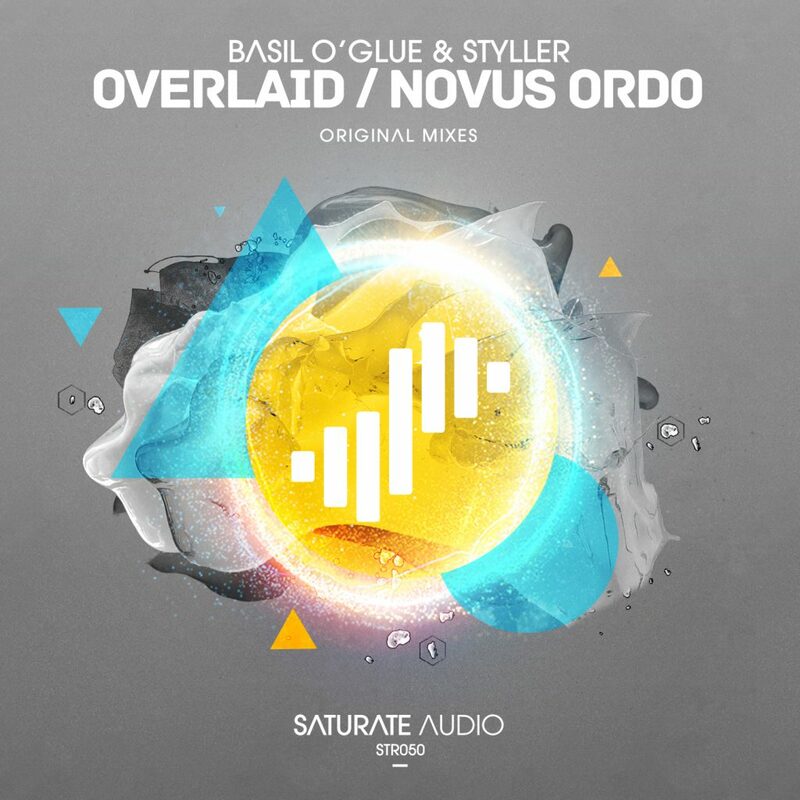 A landmark release by the two owners, Basil O’Glue & Styller with their common track ‘Overlaid’. Stunning tribal techno, meets deep trance with dirty vocal samples in the background and percussive melodies. ‘Novus Ordo’ on the b-side, combines their common passion for quality progressive music with attention to detail and unforgettable main synthy hook. Lets go real deep!